It was a very satisfying evening for Select Contract Furniture at the recent Scottish Bar and Pub Awards. 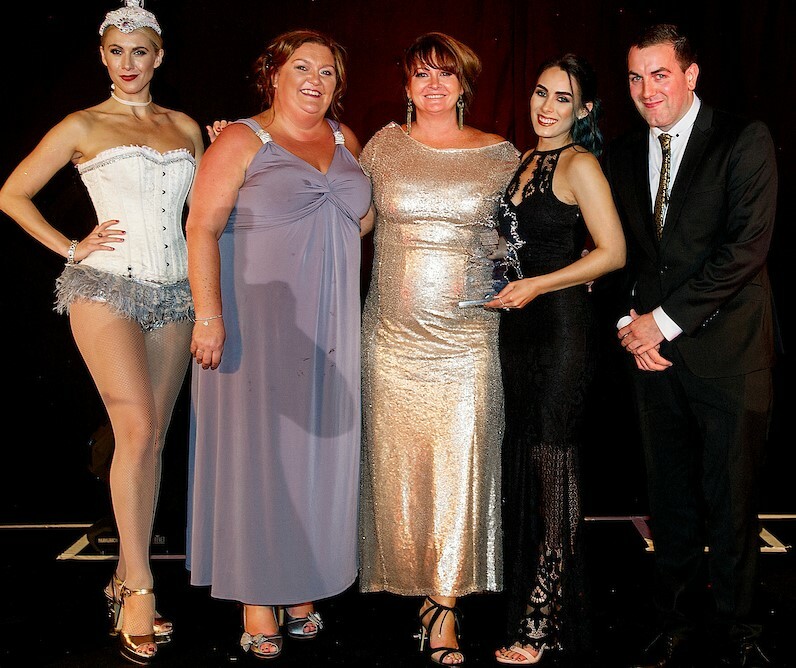 The glittering ceremony took place at The Hilton, Glasgow and attracted several hundred men and women who celebrated the best the industry has to offer. And we’re very proud to be closely associated with two of the big success stories of the night. In the Country Pub of the Year category, The Old Mill Inn, Pitlochry was declared the winner by a panel of judges. Select Contract Furniture carried out an extensive refurbishment in all parts of the hotel and the judges were clearly impressed by what they saw. There was more good news in the Renovation of the Year category when Angels of Uddingston won the top prize. Angels is best-known as a restaurant and lounge bar with a small hotel attached. Select Contract Furniture recently refurbished some of the bedrooms and provided furniture for the restaurant and lounge bar. We have worked closely for some time with the Lisini Group, who own Angels among others, and we are delighted to have played a small part in their success. And last, but certainly not least, we are thrilled that Ranald MacColl, one of Scotland’s leading designers, was inducted into the Scottish Bar and Pub Awards Hall of Fame. We’ve collaborated with Ranald on a number of projects and he is the consummate professional and fully deserves this honour.